Fiona has inspired many artists this year. My original painting sold immediately but here is the link to my printshop on Fine Art America where you can order a print in many different sizes plus other products like tote bags, pillows, greeting cards and even a shower curtain! A portion of the proceeds will be donated to help support Fiona and the Cincinnati Zoo. 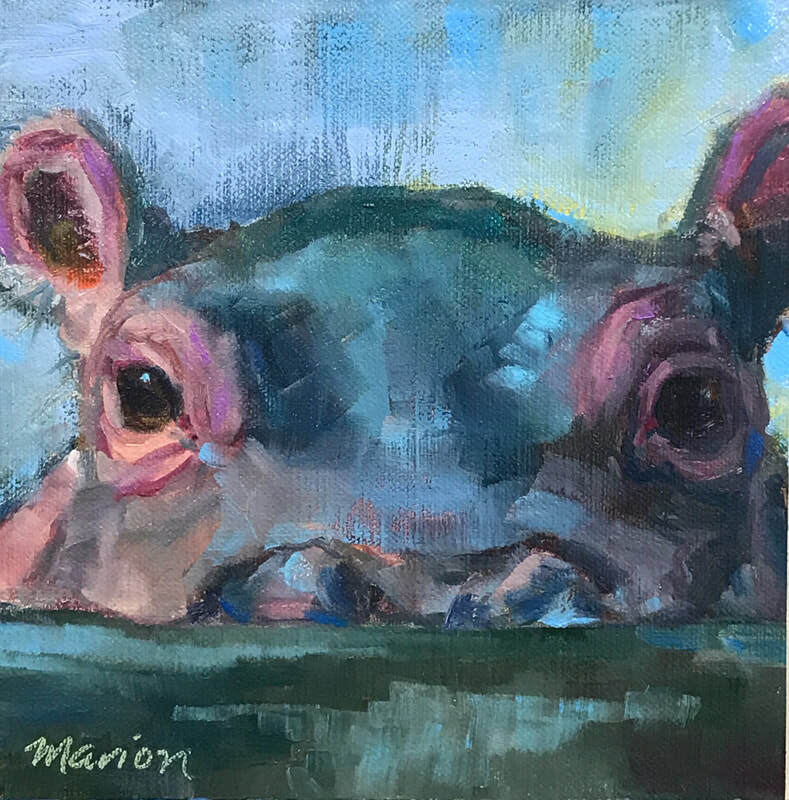 Click here to order prints of Fionahippo!